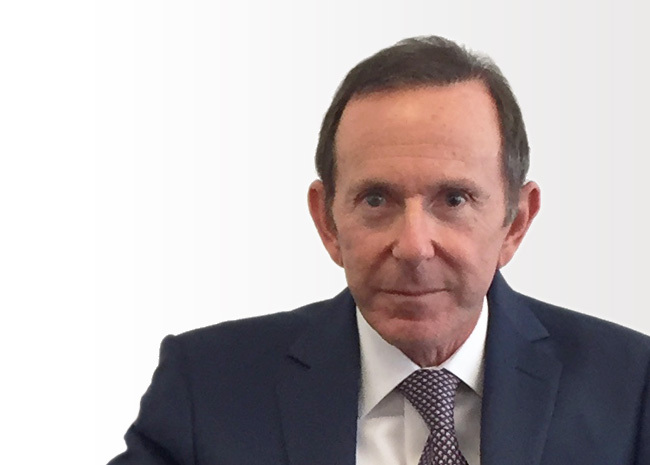 Barrie has been in the property business for more than 40 years and is the lead investor in LSI. Barrie is a combination of entrepreneurial flair and strong business decision making, and is... exceptional at adding value to business opportunities. 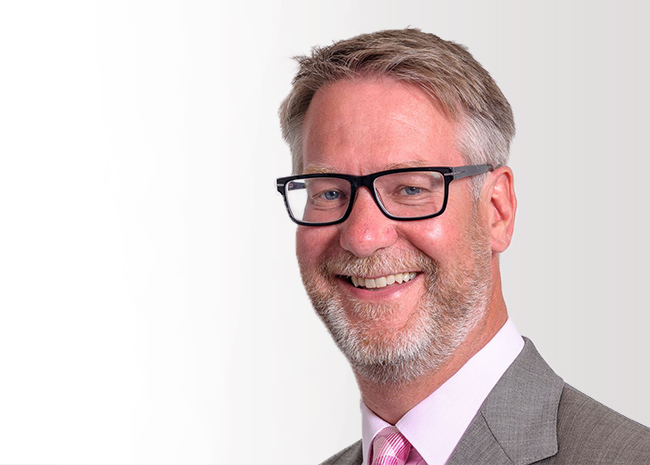 Stephen co-founded LSI in 2012 with Chairman Barrie Clapham having worked closely together for over 20 years. He focuses on all Investment and Development activity within the company. Stephen is ... a Chartered Surveyor with over 30 year's experience in the UK Real Estate market, specialising in investment and development. In 2013 and 2014 he jointly created the two investment funds joint ventured with Toscafund and was instrumental in the listing of these as Regional REIT on the London Stock Exchange in November 2015. 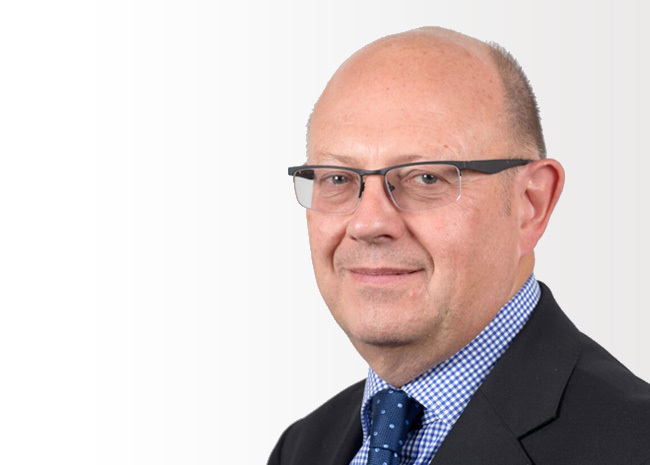 Stephen is a Director (de facto Chief Executive Officer) of Regional REIT, a member of the RICS since 2001 and a member of the Investment Property Forum. Derek joined the Company in June 2015 from REVCAP which he joined as a Partner in May 2014. Prior to that Derek spent 27 years at Bank of Scotland/Lloyds Banking Group in a variety of senior roles in... Corporate Banking, including time in the bank's Corporate Banking business in the USA, the UK Real Estate Joint Ventures business, the European Real Estate business, the UK Business Support Unit and the Irish Business Support Unit. Derek brings a wealth of experience gained in his long banking career and subsequent experience with REVCAP where he led a significant number of high value transactions and had line responsibility for large teams of professionals. Derek's experience and expertise fits well with the existing senior team in the Company where his strategic and management capabilities will assist in driving the business forward. Joined the team, officially, in 2003 after a diverse career adding strong commercial experience to his financial background. Derek has built a group of key professionals to manage all aspects... of the Group, added to the essential business tools he has developed and implemented over the years. 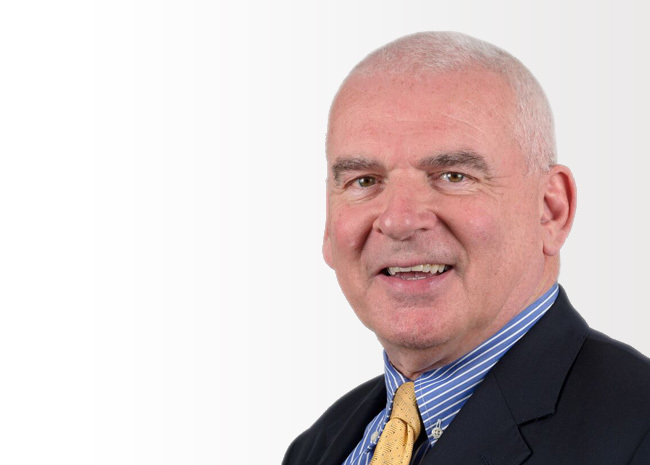 Derek leads LSI’s extensive network of professional advisers. 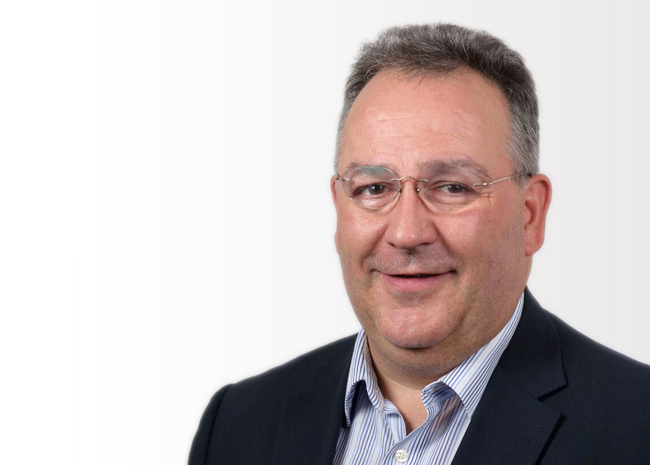 Frank has recently joined LSI as a non-executive director following a long career as a senior partner and, UK board member of PricewaterhouseCoopers, having led its UK... regional and Scottish practice. Frank has a strong reputation in improving business strategies and profitability, corporate finance and extensive networks. Simon has over 30 years’ experience in the commercial property industry, most recently at Cromwell Property Group (formerly Valad Europe) where he was of Head of Investments ... and UK Real Estate responsible for approximately £1bn of investment, development and bank workout mandates across the UK, as well as investment acquisitions across Cromwell’s 13 country European platform. 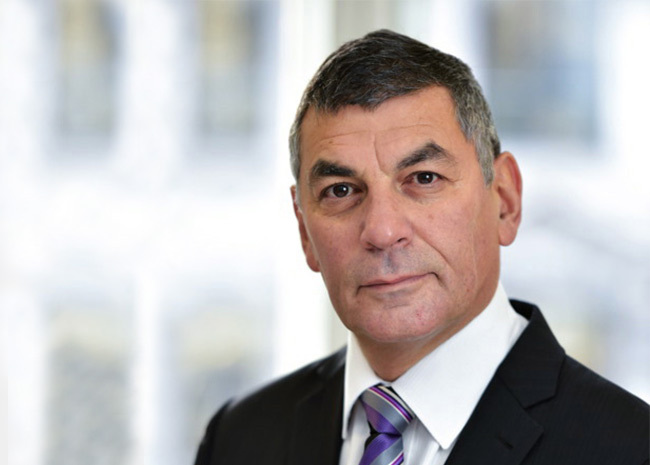 Prior to Cromwell, Simon started his career working for a number of commercial Chartered Surveyor practices in London before moving to the principal side of commercial property investment/fund management in 1994 . 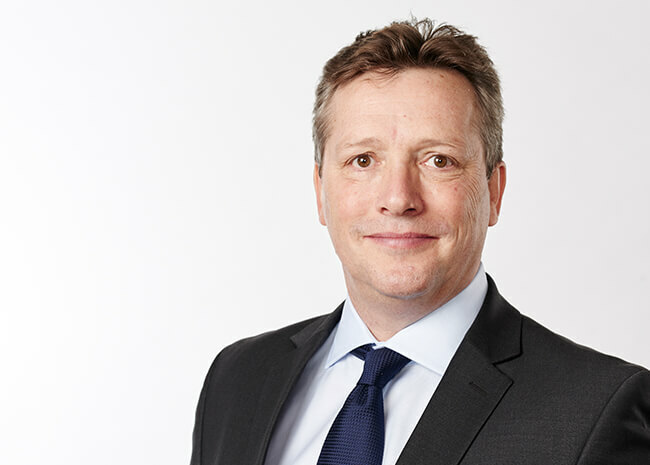 Simon has gone on to hold a number of senior positions including Director Real Estate transactions at PwC, Senior Vice President Managing Director Investments at Oxford Properties and Head of Separate Accounts at Invista REIM . 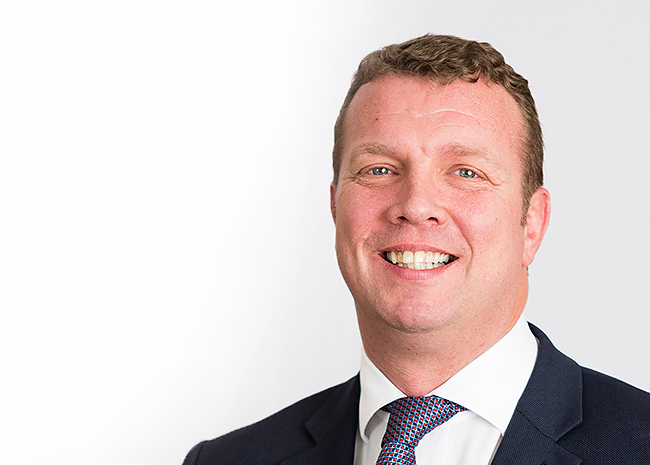 Over his career Simon has grown and managed funds with an AUM of over £2.5bn as well as been involved in some significant property acquisitions, developments , joint ventures and disposals across the property spectrum. Simon qualified as a Chartered Surveyor in 1992 , he is also a member of the Investment Property Forum and an FSA “Approved Person”. Sarah joined the Company in January 2015 as Deputy Finance Director. 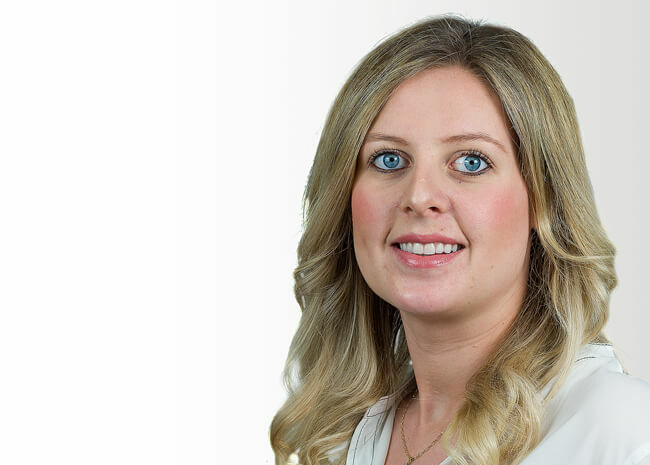 Sarah qualified as a Chartered Accountant and Chartered Tax Advisor with PricewaterhouseCoopers in Glasgow and... advised on a number of complex restructuring transactions for the Group before leaving PwC to join the Company, for the first time, in 2007. During the economic crash in 2008/2009 Sarah left to broaden her experience and has now returned to become a significant element in managing the expanding Finance remit of the business. Andrew joined the team from CBRE in 2003 and has put together a strong in-house group of property professionals to manage assets throughout the UK and develop tenant links leading to a phenomenal... tenant retention rate which is testament to the quality of approach and attention to detail which Andrew brings. Jonathan has been working with the team for over 10 years and leads the Residential arm of LSI that trades under the L&S Homes brand. He has extensive knowledge of the residential business... from funding acquisitions right through to the end sales. He has nurtured relationships throughout the industry benefitting the business and generating Joint Venture opportunities for the Group. Bryan was, until recently, Managing Director of Gleniffer Estates, a very successful niche property developer. Seeing the opportunity which LSI offered to expand his horizons, Bryan joined in... 2013 with a brief to expand the commercial development opportunities across the UK. 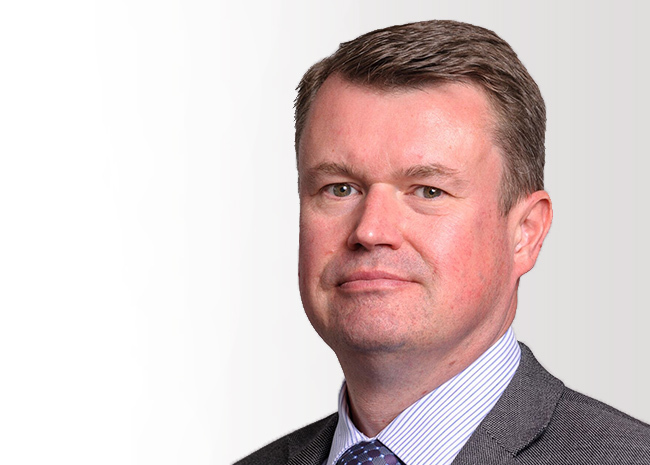 Alistair joined the company in November 2016 following 27 years with Bank of Scotland/Lloyds Banking Group where he was responsible for managing the bank's equity... investments in its joint ventures portfolio. 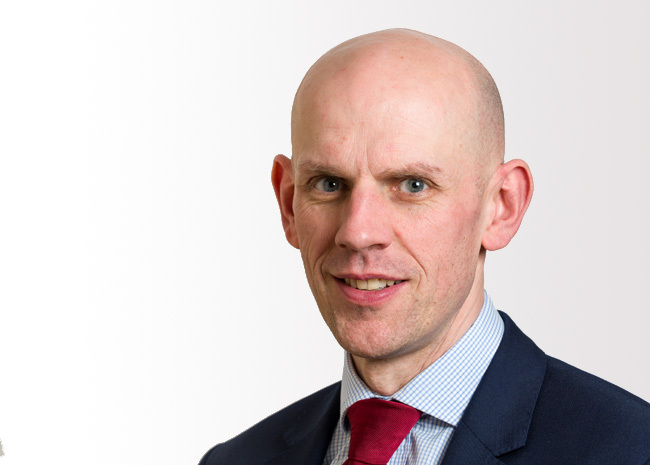 Alistair brings a detailed knowledge of funding structures (both debt and equity) as well as broad experience of managing investments throughout the business cycle. During his time at the bank he successfully led several debt re-financing projects on behalf of high profile investee companies and was responsible for the sale of significant high value investments. Rachel joined LSI in November 2015, she initially joined on secondment and in November 2016 joined LSI on a permanent basis. 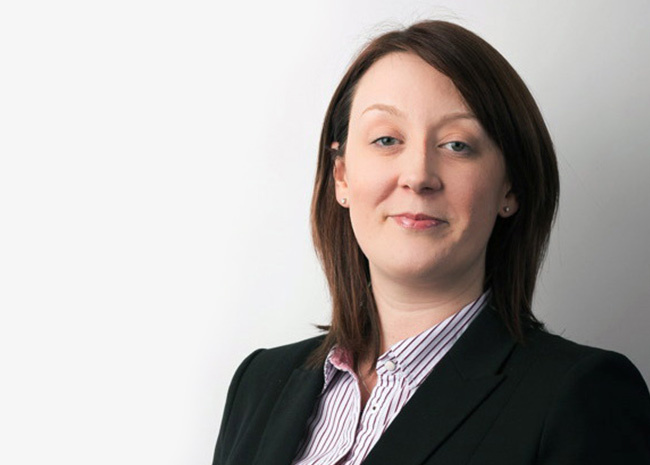 Rachel qualified as a solicitor in 2012 with Burness Paull, ... where she worked in the Banking and Funds team. During her time there, she regularly advised City firms, private equity houses and other international clients in relation to complex fund structures and she also provided transactional advice to banks, other financial institutions and a variety of different borrowers in relation to a wide range of financings, regularly with an international dimension. Rachel joins as legal counsel for the LSI group where she will work closely with the senior management team and wider group.